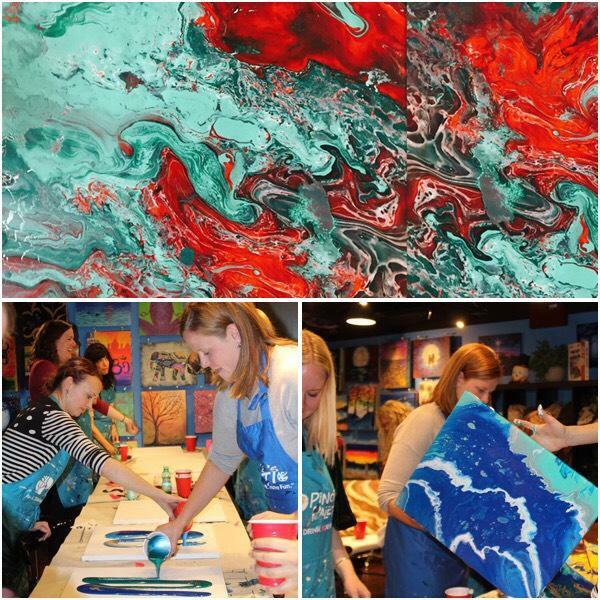 Join the fun at our upscale paint & sip studio and wine & gift shop. 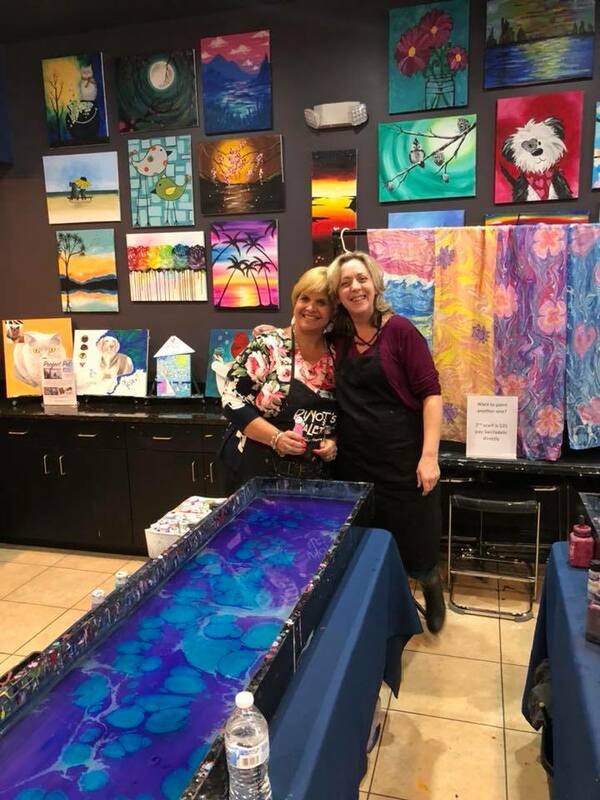 Taste great wines while getting creative and socializing with friends in Herndon/Reston. We love to celebrate! 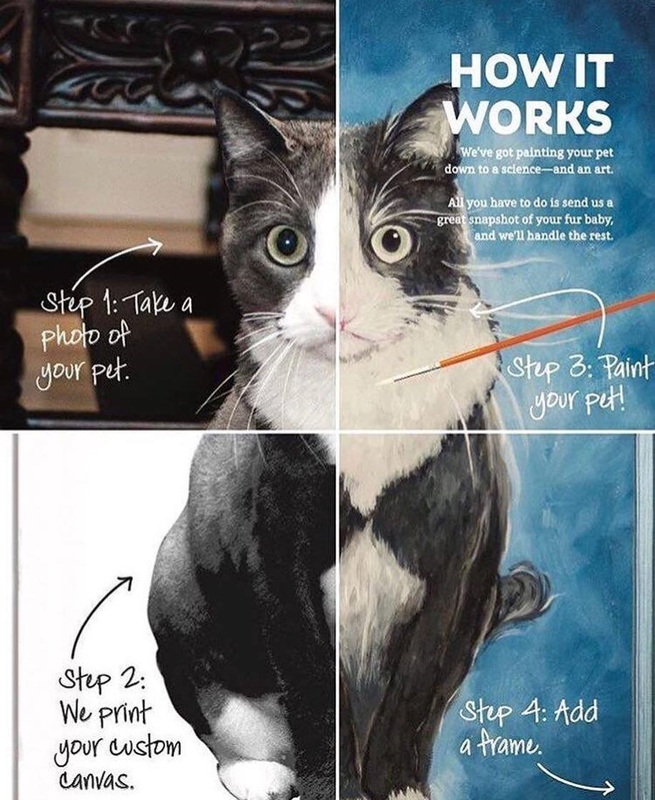 and paint, and shop!